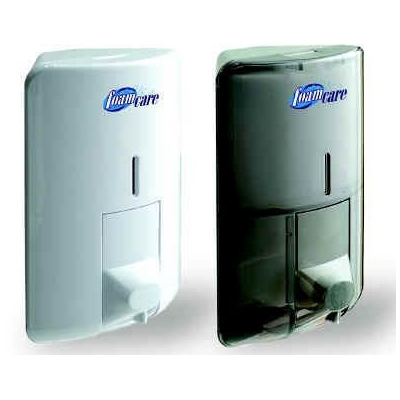 Dispensers designed to be installed at corners of toilet cubicles as well as front facing on shower walls or mirror surfaces near washbasins. 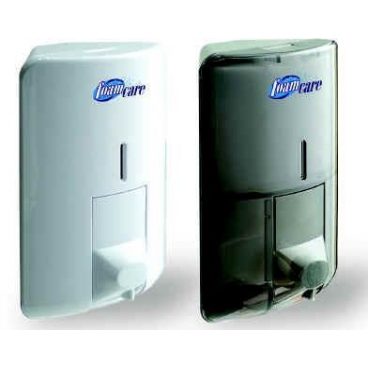 Use with FOAMCARETM sanitiser products. 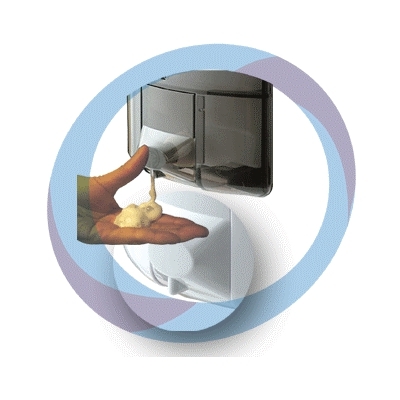 Controls usage with longer interval between refilling and ensure cost saving.